Mt. 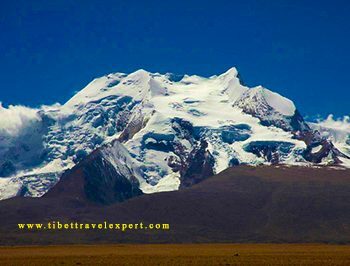 Shishapangma is world’s 14th highest mountain at 8,207 meters. 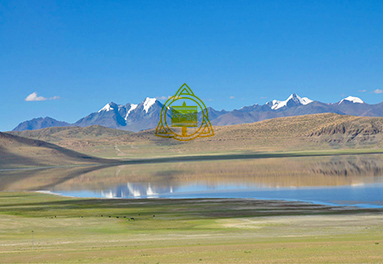 It is located in south-central Tibet, only 5km from the border with Nepal. 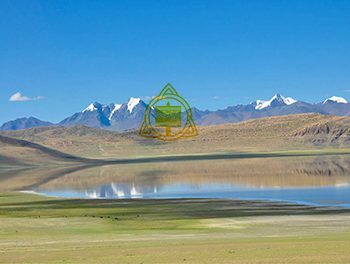 Mountain Shishapangma has less dramatic vertical relief than most of the Himalaya peaks because it is on the dry side of the Himalayan crest. 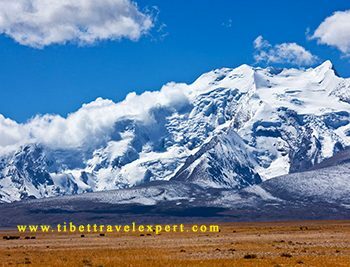 It is considered to be the most approachable 8,000m peaks for mountaineers because of its direct route and relatively short approach to Base Camp. This mountain was firstly conquered by Hsu Ching and his ten-man Chinese climbing team in 1964. Till 1983, Mt. Shishapangma was fully opened to foreign climbers that a U.S. ascent climbed the mountain’s Northeast Face. There is an ice tower forest on the mountain that is very attractive to travelers. With the force of wind power, the glacier has adopt different elegant forms. This place is just like a garden of glacier. 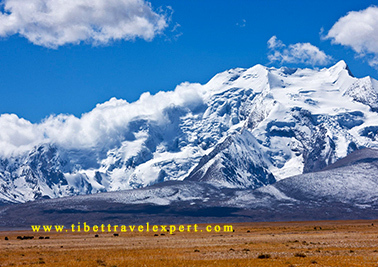 Local people think Mount Shishapangma can bring them luck, so this place has a fairly high religious status in Tibet. Locals usually praise this mountain in their songs and folk tales. 1. 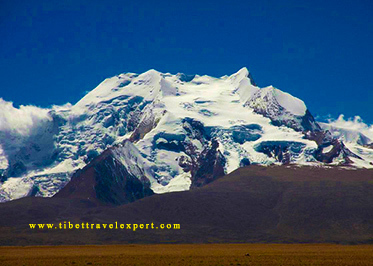 The best time to visit Mount Shishapangma is April to May and October to November.